Maybe you’re wondering what a new smile would look like? South Shore Dental Care uses cosmetic imaging software to show you! You email us a picture, and we will digitally change your smile in the image before sending it back to you. This helps us design your new smile to your exact specifications and allows you to virtually sample our cosmetic dentistry services. Find a picture of yourself smiling! You'll receive your new smile via email! 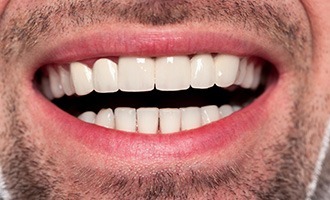 Want to know what your new smile will look like before ever having to come to our office? Great, all you need to do is email us a picture of your smile! To learn more about how this process works, simply contact us today.